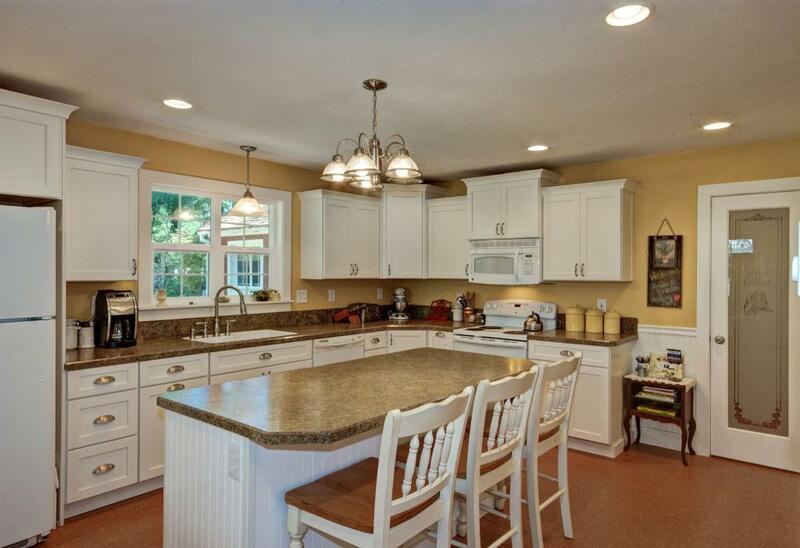 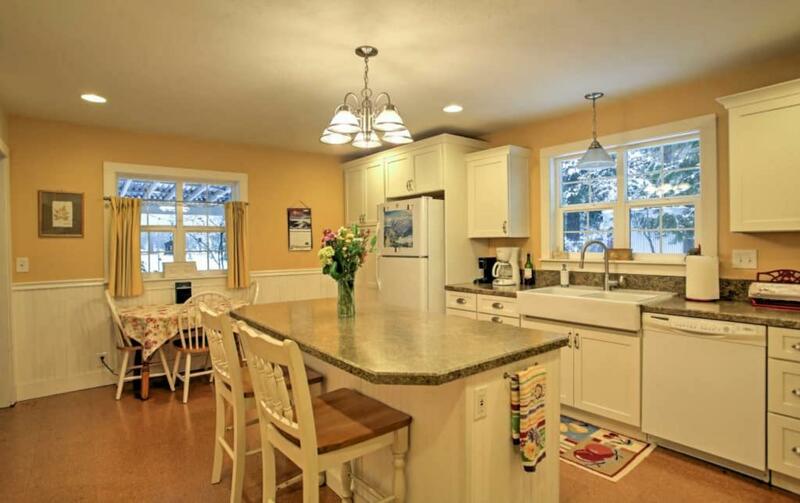 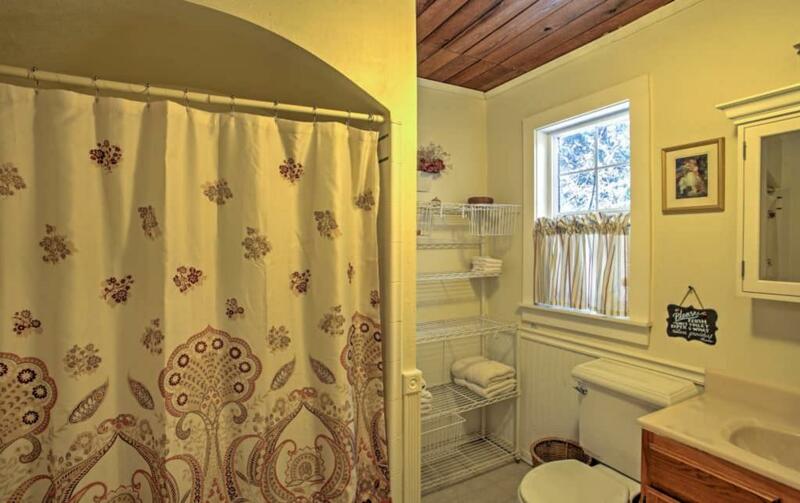 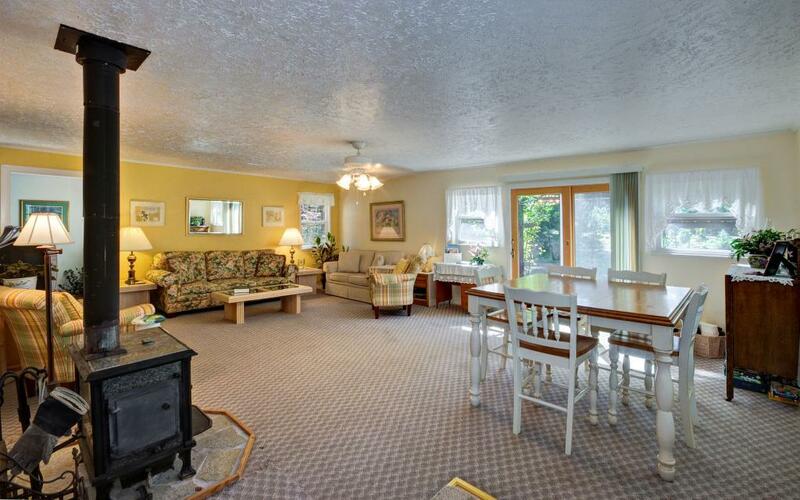 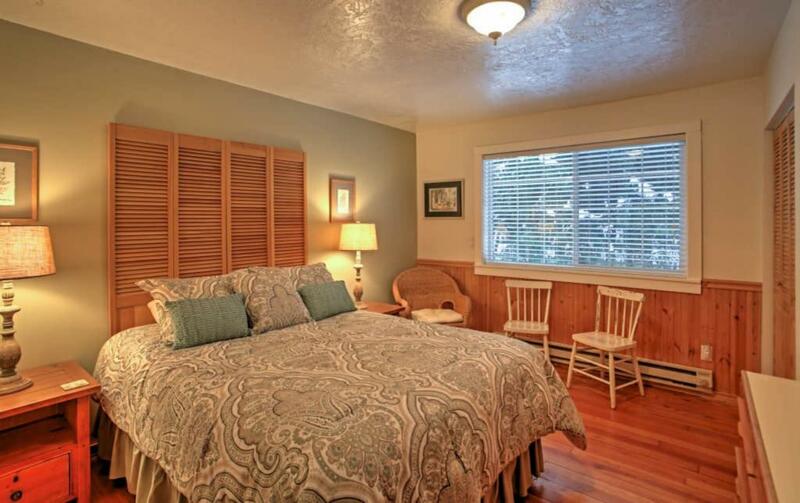 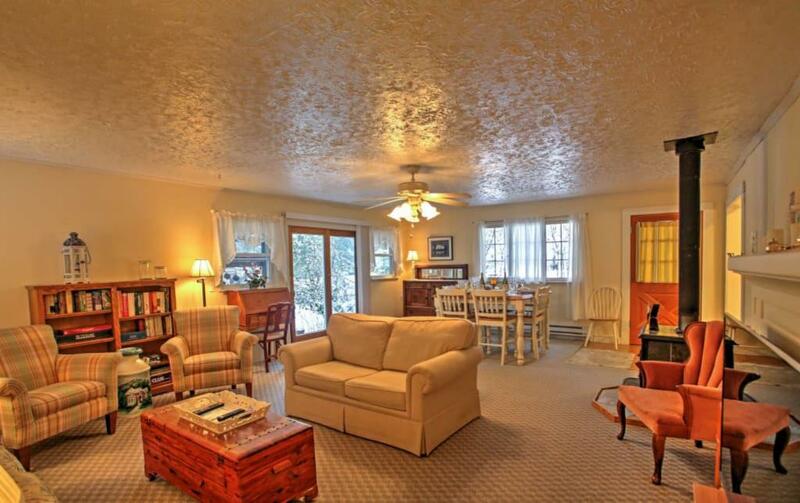 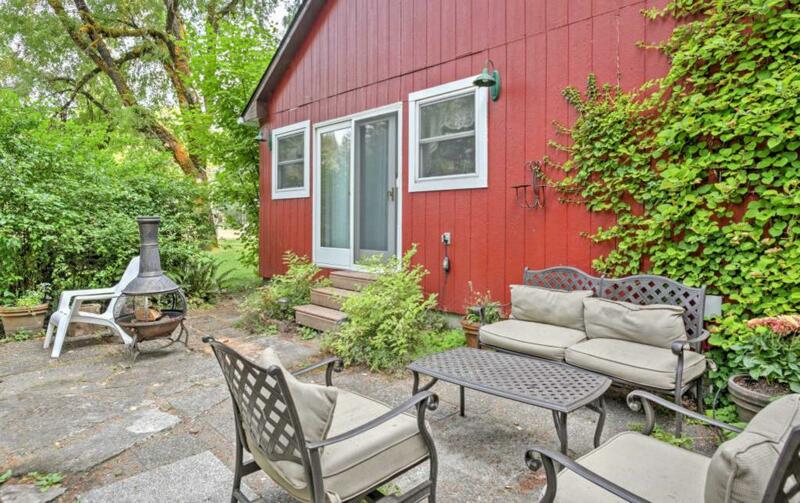 This charming 4-bedroom house is the perfect place for friends and family to gather. 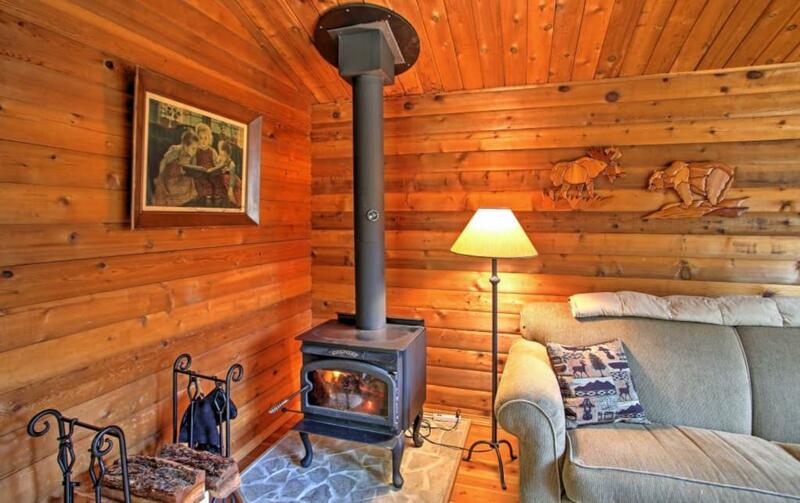 Put your feet up and relax by the cozy wood stove with a warm cup of hot chocolate or your favorite Northwest coffee blend. 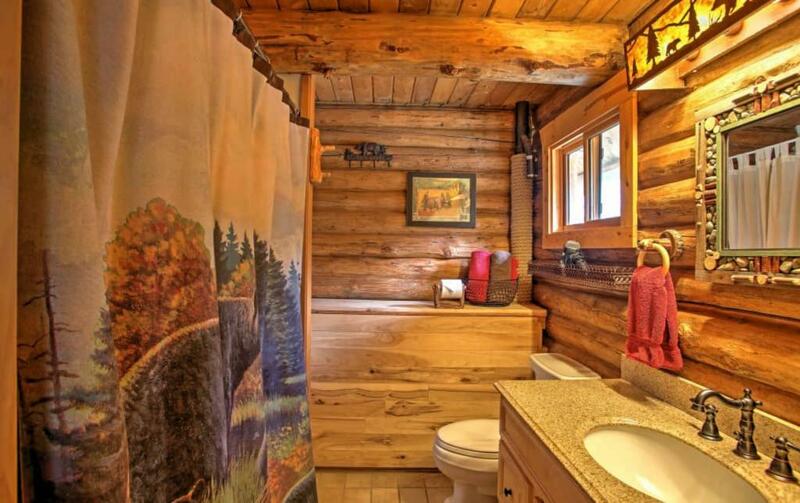 The soft scent of aged cedar will take you back to a time when life was simple. 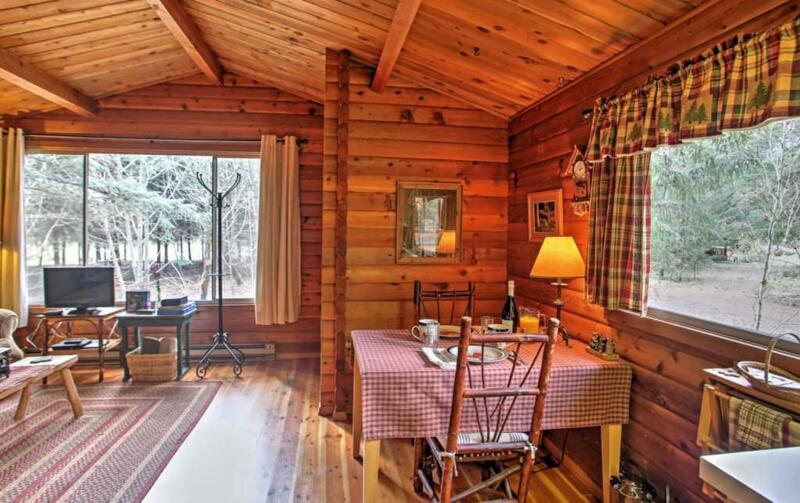 This cozy cabin has a big picture window that looks out at nature at work. 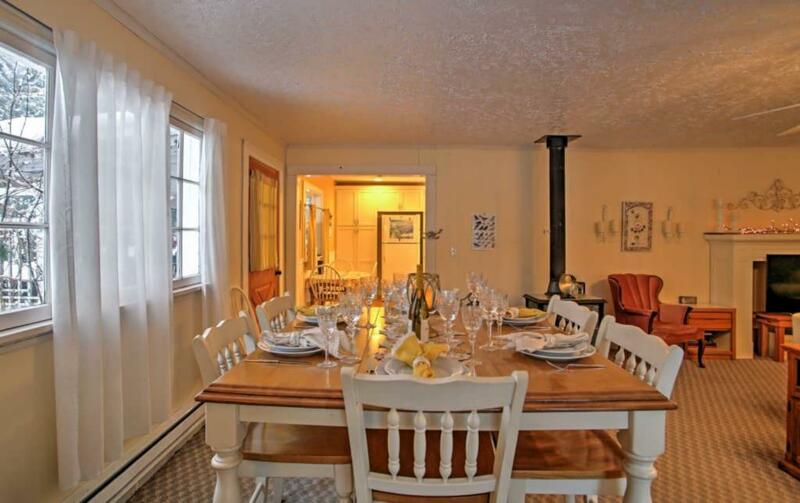 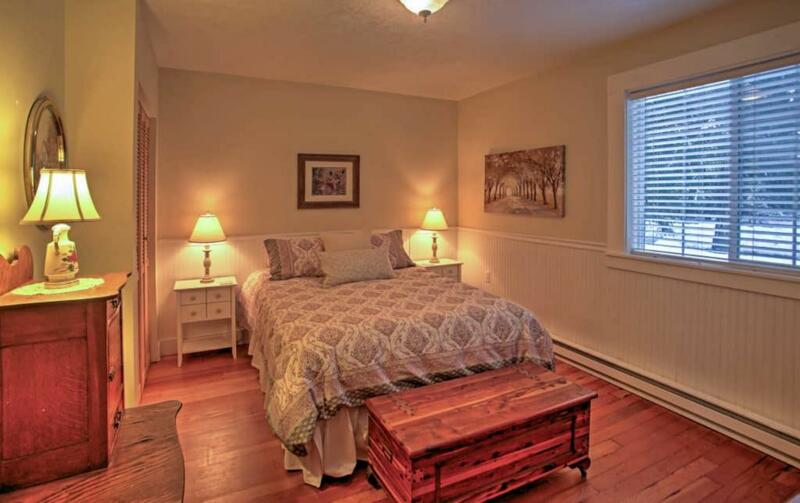 For smaller groups we offer the farmhouse as a two-bedroom one bath for a reduced rate of $175/night. 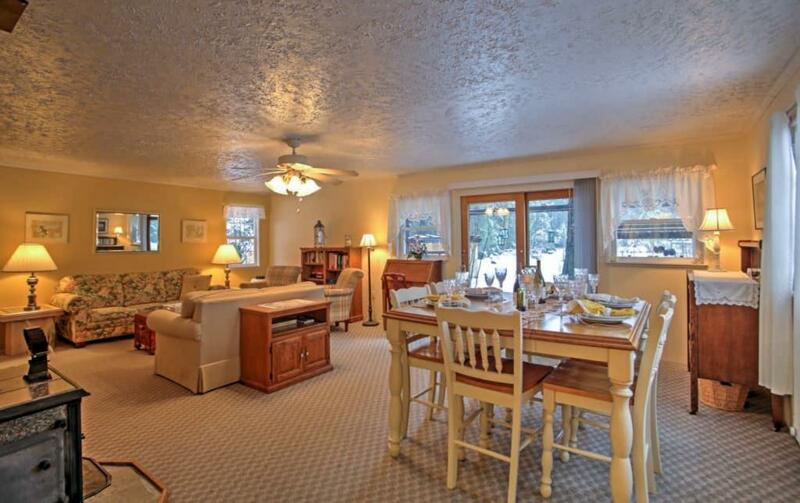 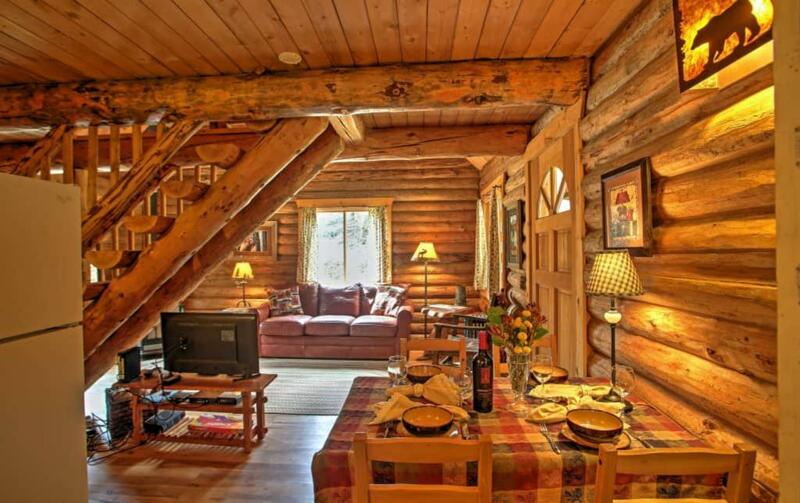 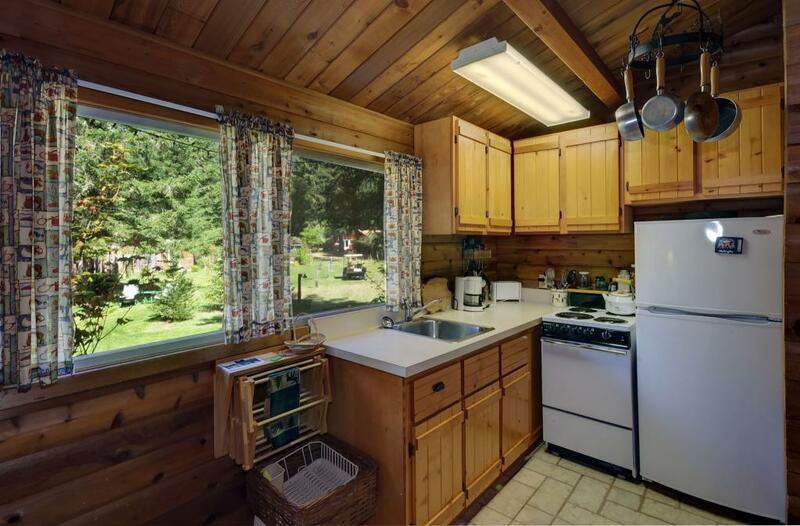 Enjoy all the immenities of the larger house including the hot tub, wood stove, large living room and kitchen. 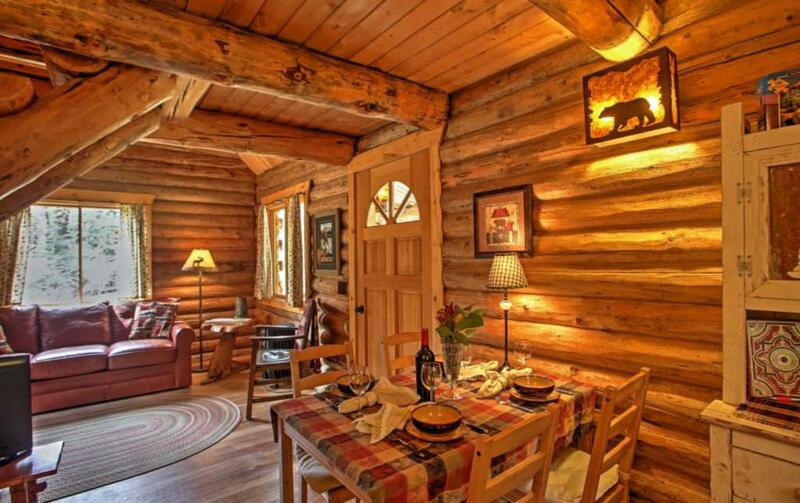 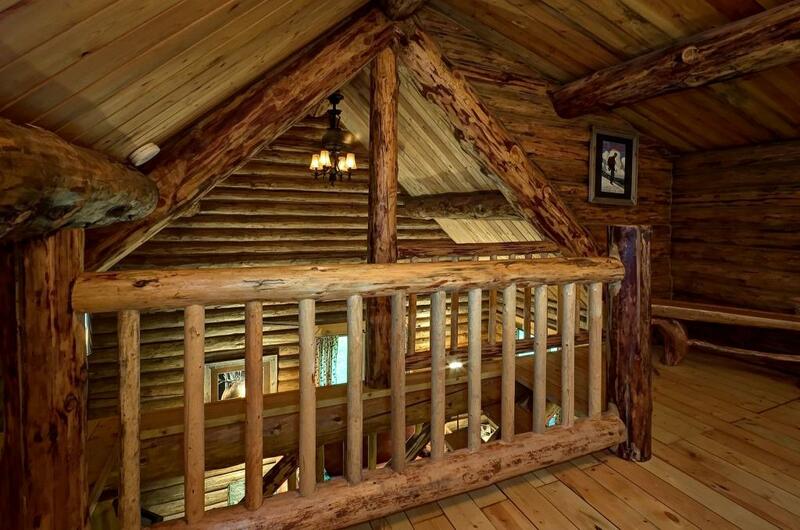 This beautiful log cabin was salvaged from another location and re-constructed by the Amish builders in Montana. 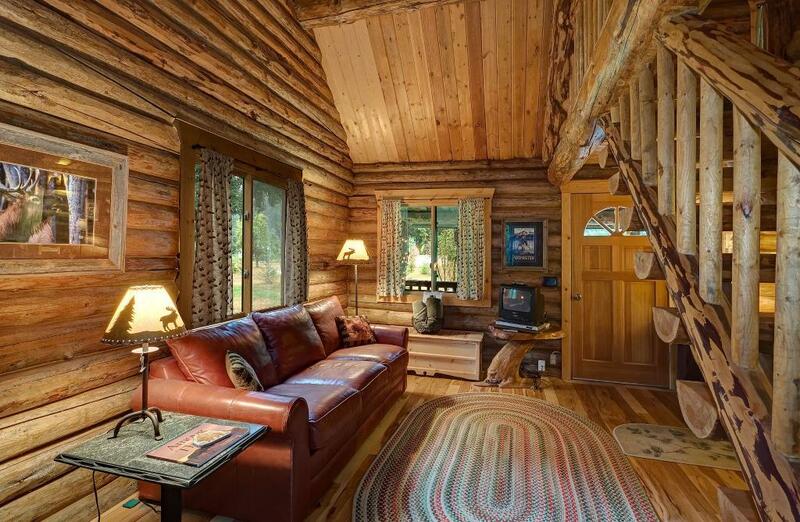 The cabin sleeps a total of 4 quests, two in the loft and two on the queen sleeper-sofa in the living room. Packwood WA is a beautiful location for a relaxing getaway. 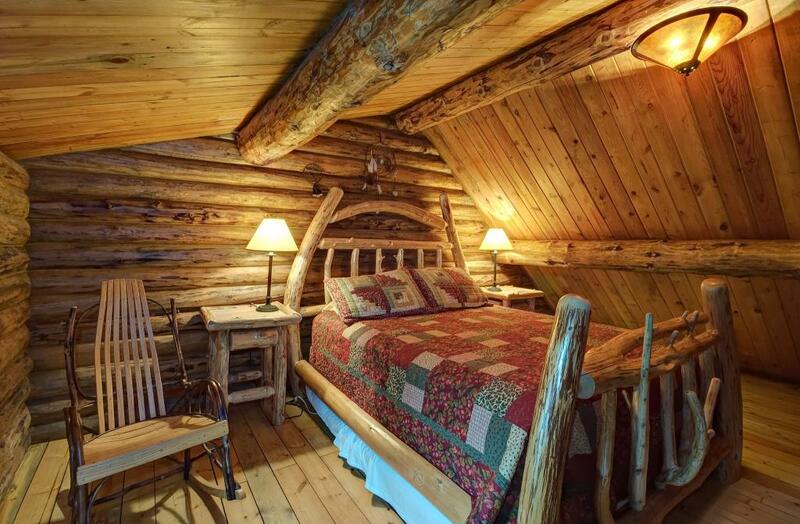 A stay here at Moon Mountain will top it off with outstanding accommodations, fair rates, and top notch service. 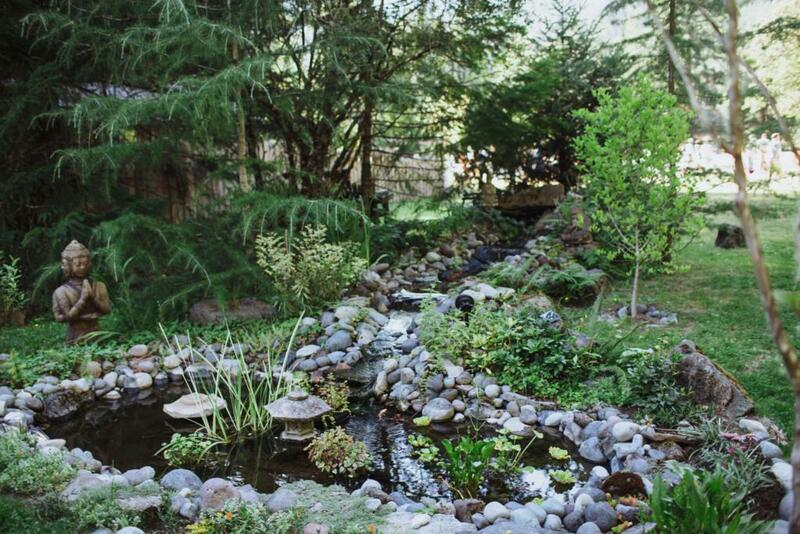 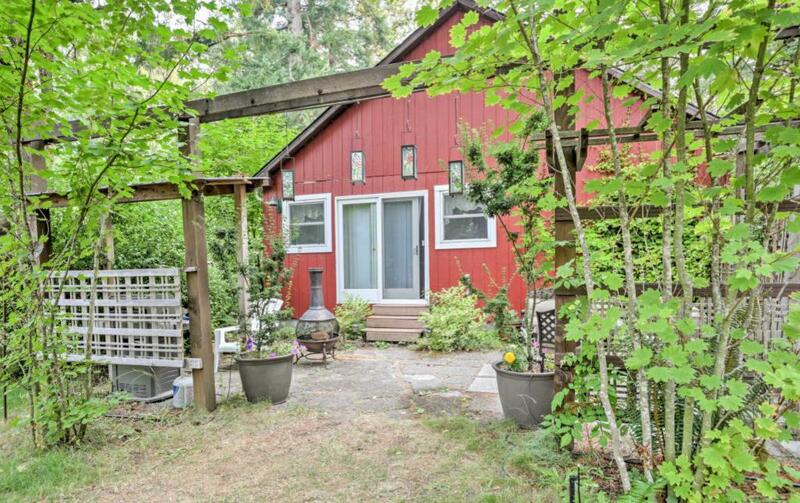 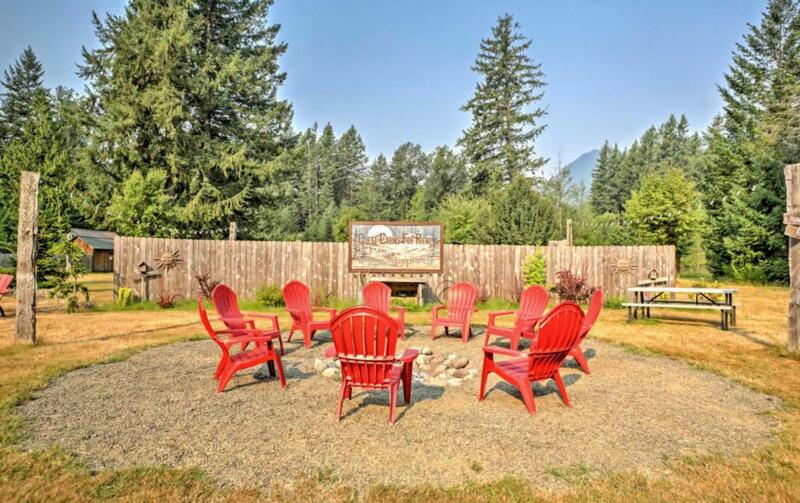 We are located right in the heart of Packwood WA with some of the most breathtaking views. 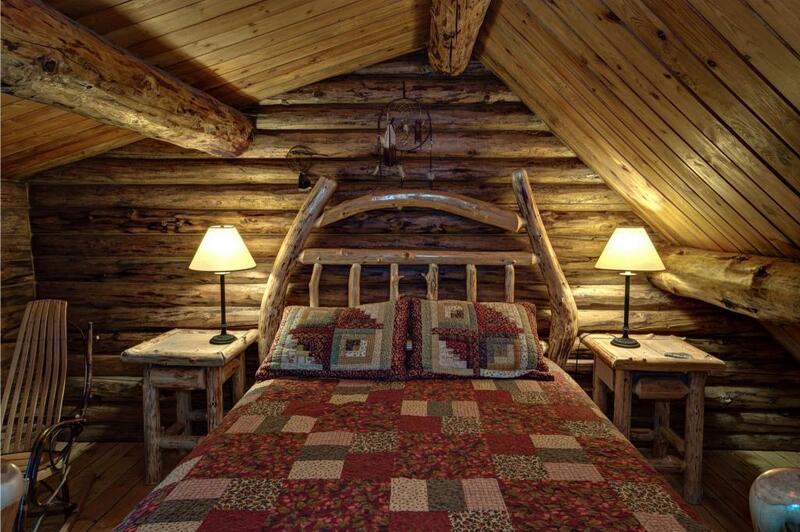 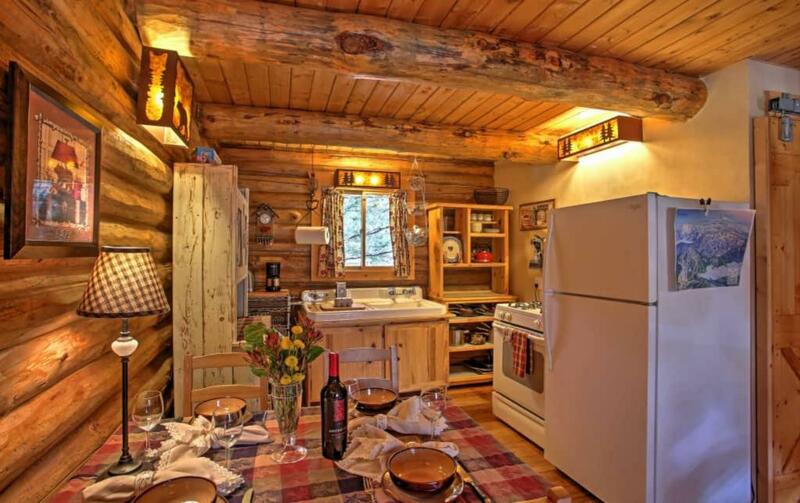 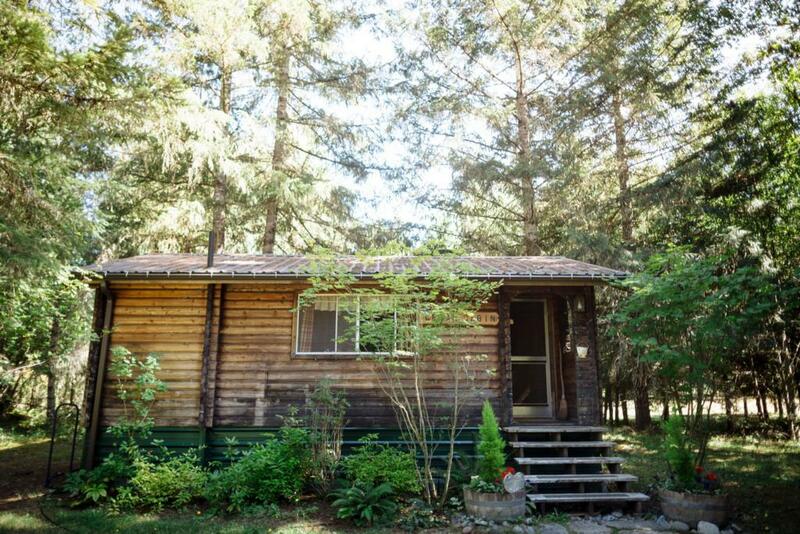 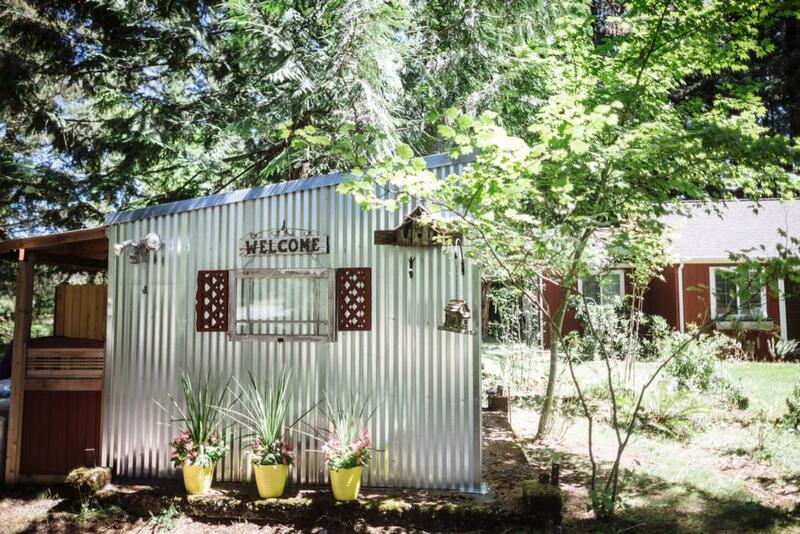 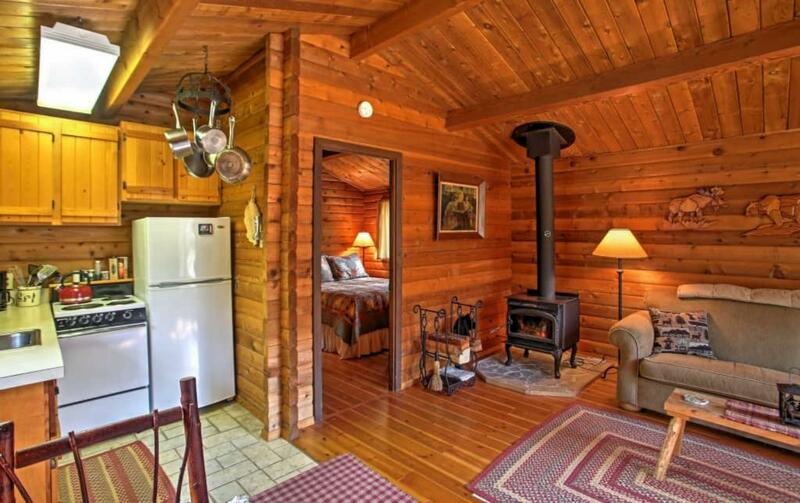 Our cabin rentals can accommodate all of your guests. 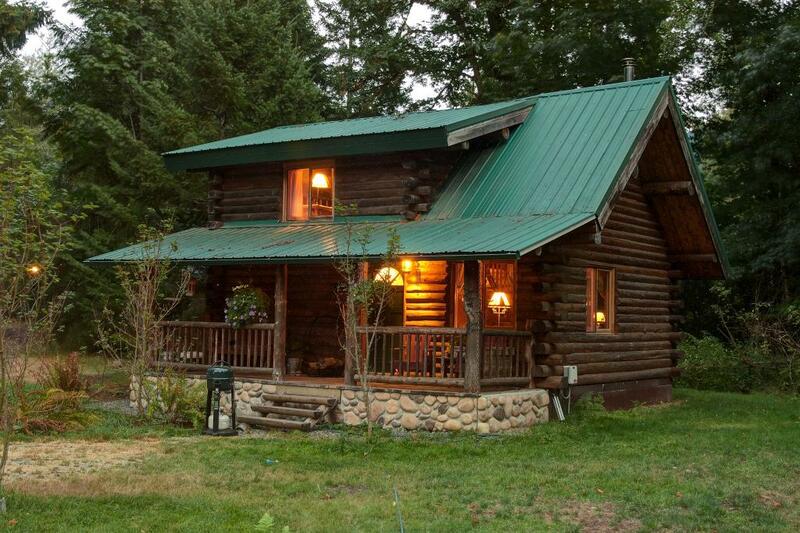 We are nestled into the quiet of the woods and border the Gifford Pinchot National Forest just 10 miles from Mt. Rainier National Park. 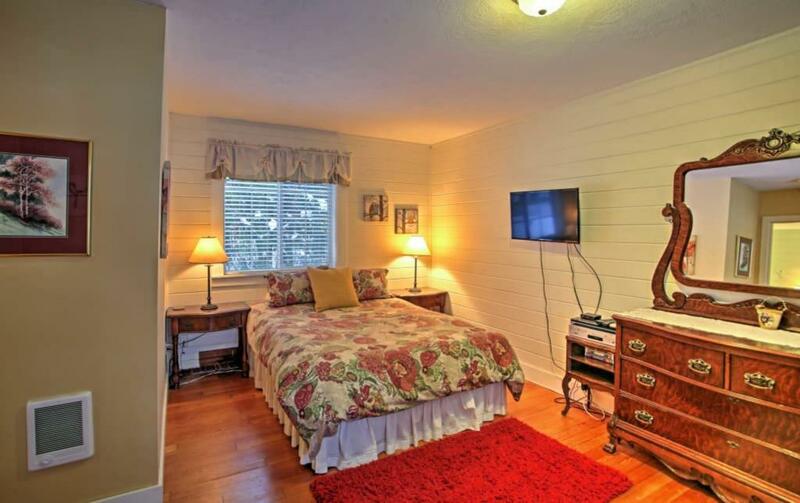 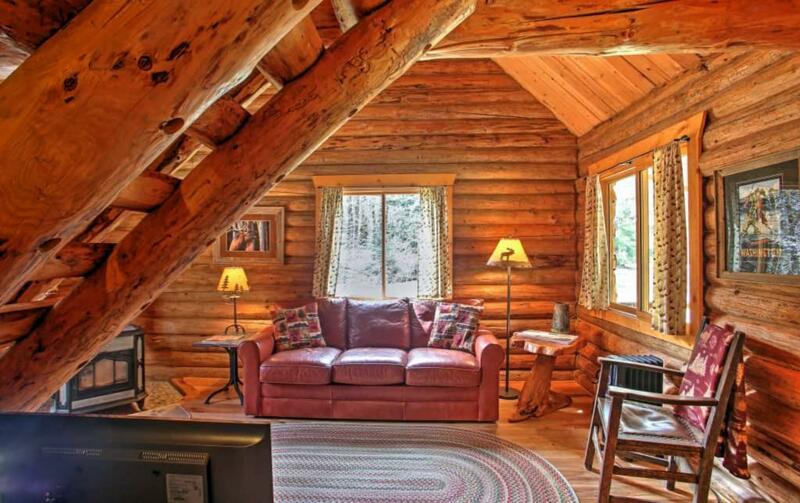 After a busy day of sightseeing and exploring the local area, come back to our quaint cabin vacation rentals for a relaxing evening. 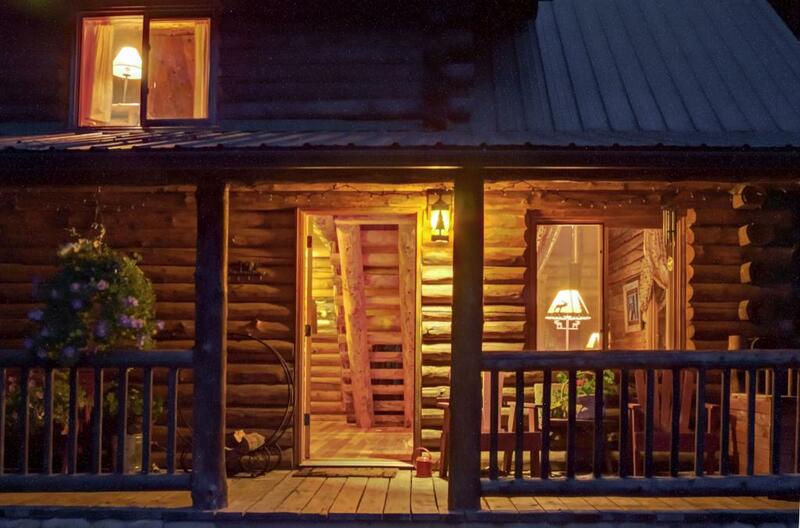 Sit under the stars at our firepit under the wide open sky. 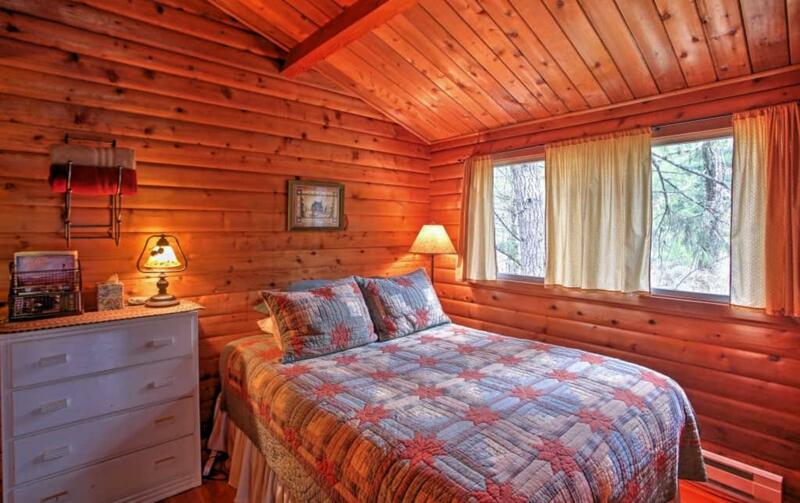 Our cabin rentals come equipped with everything you need to enjoy your stay with us. 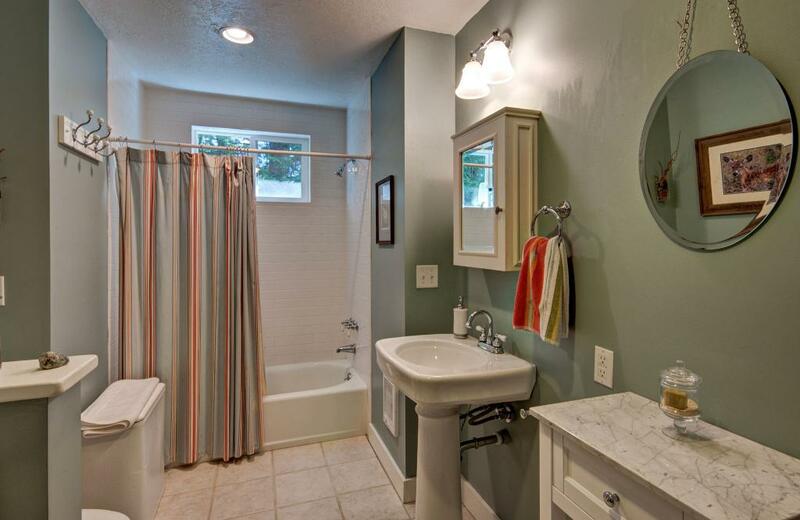 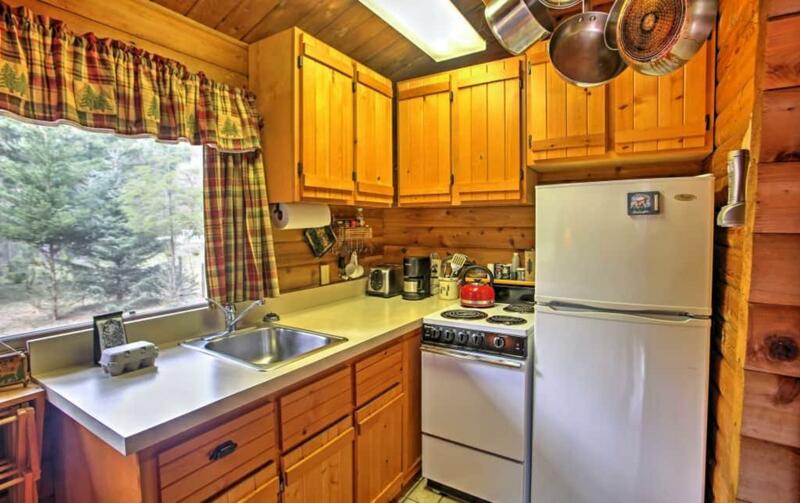 A fully equipped kitchen, bath, and bedroom will ensure that at home feeling. 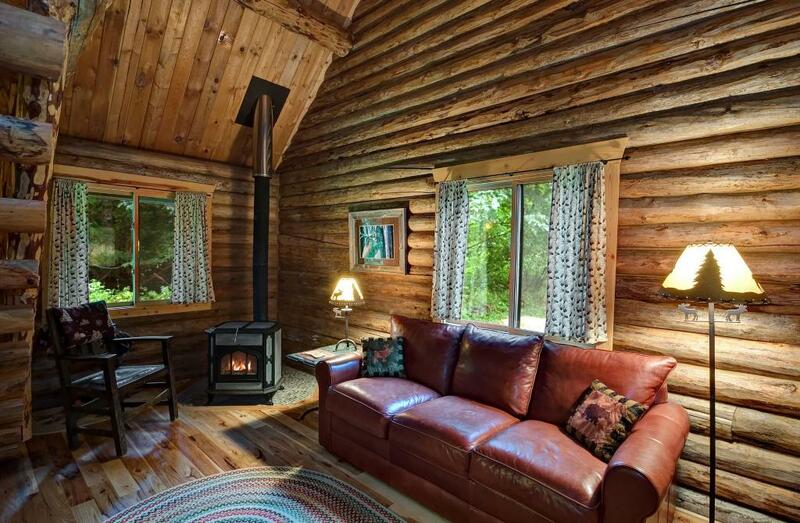 Our cabins are located on 8 secluded acres making them perfect for a weekend getaway, wedding, family reunion, and much more. 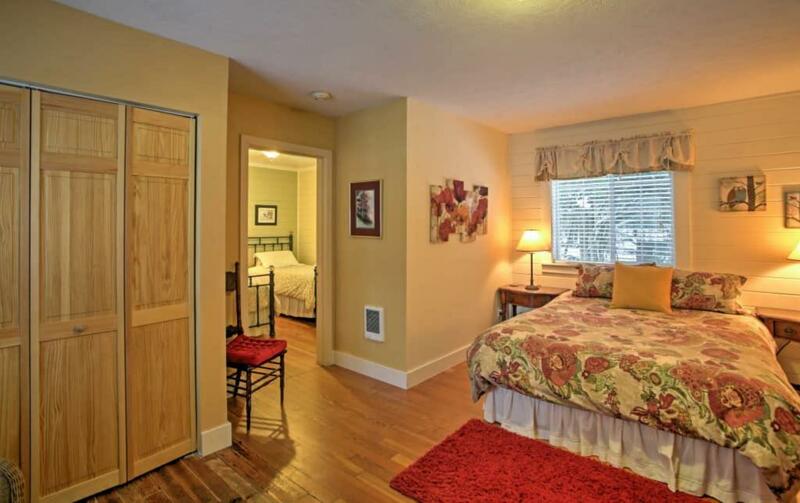 We welcome all of our guests and are happy to assist you in any way we can. 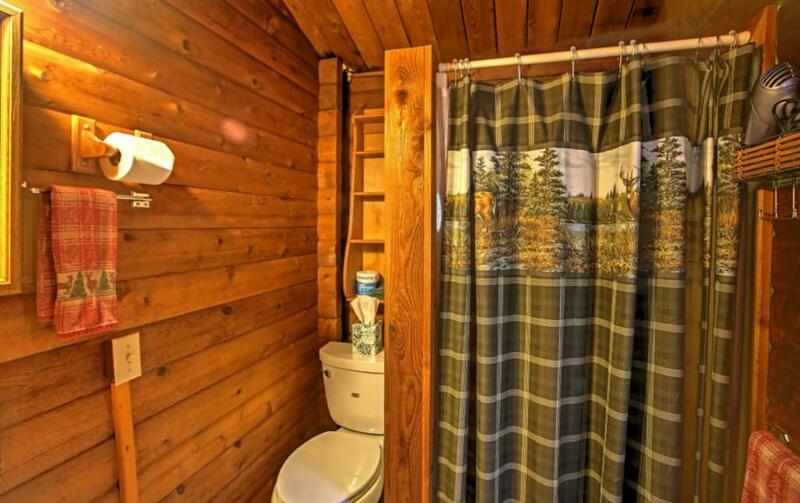 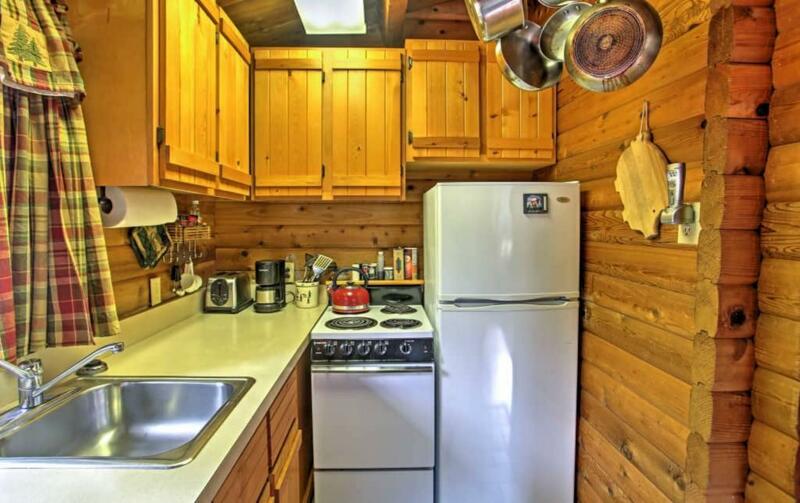 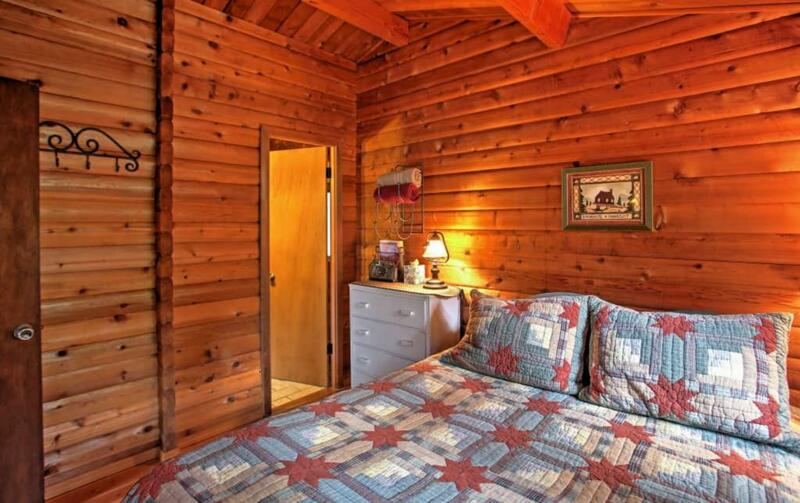 All of our cabins are kept clean and neat, just the way you deserve them to be. 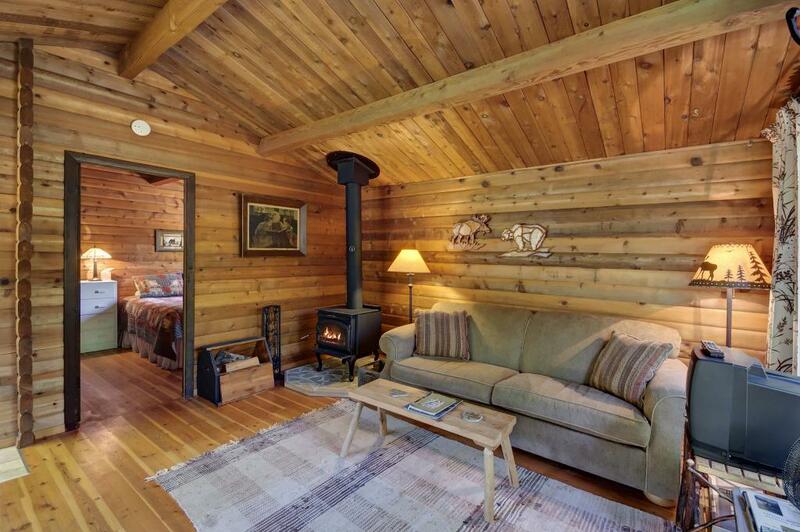 Our cabins are pet-friendly so bring your furry friends along. 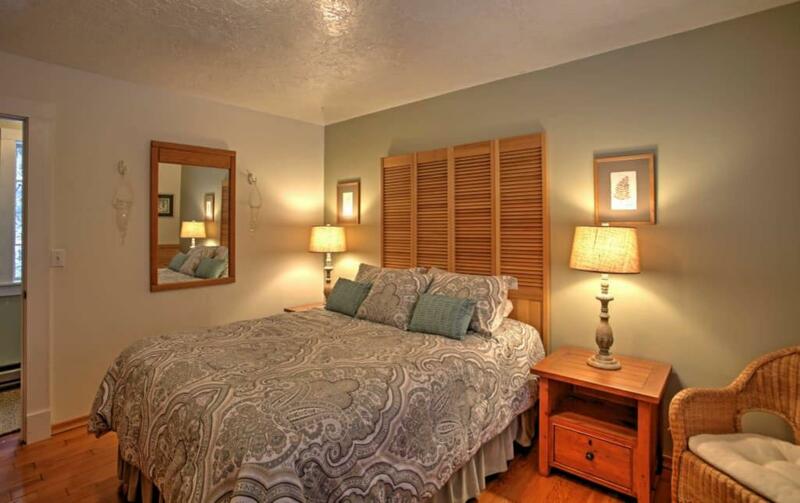 We have special rates and packages for your stay. 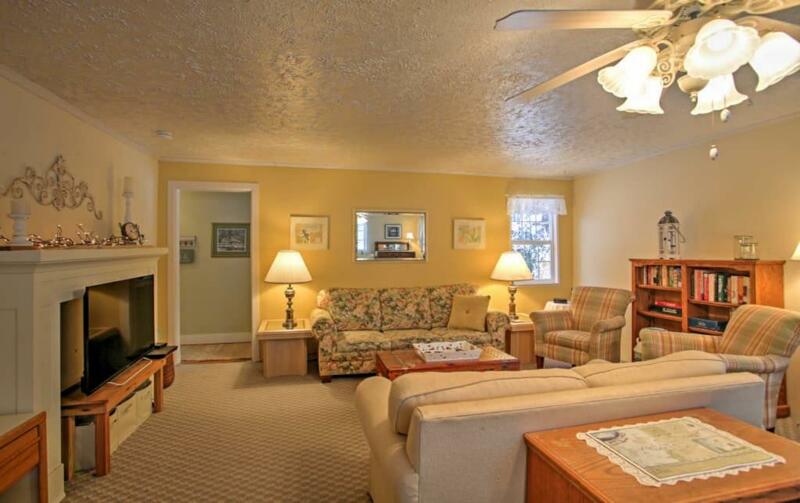 We will accommodate a number of people if needed. 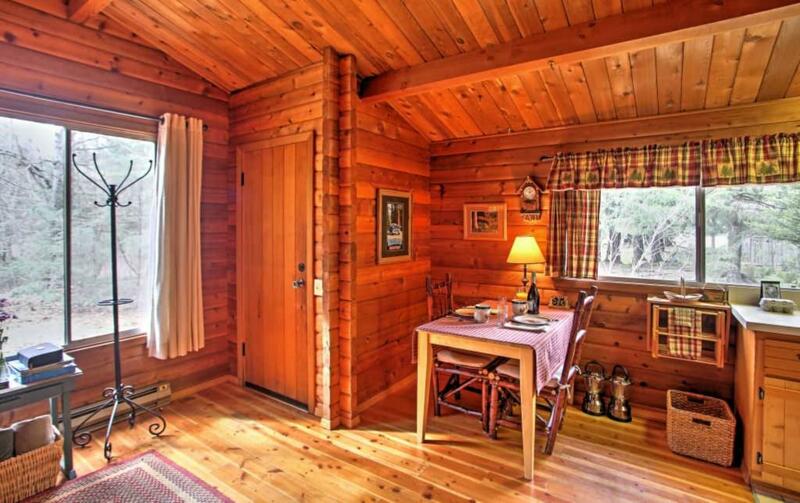 Please feel free to call us and make your reservation today. 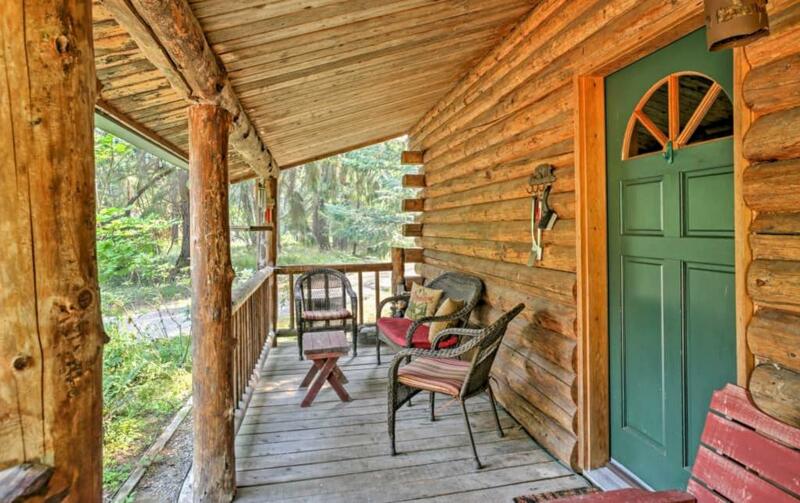 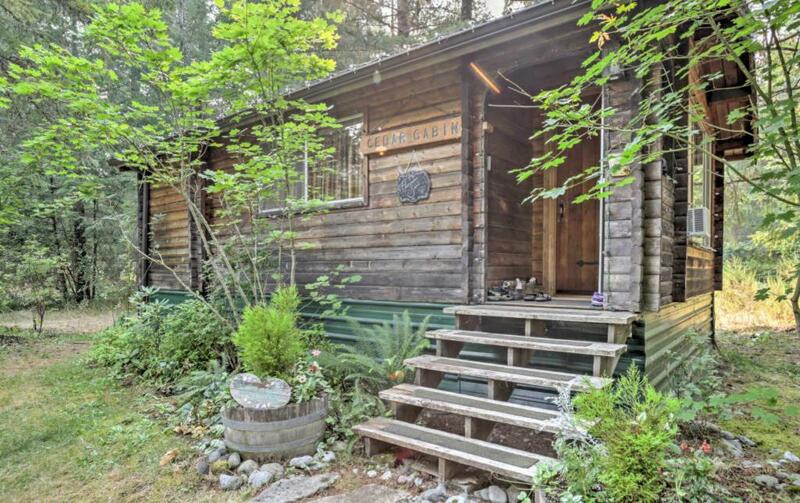 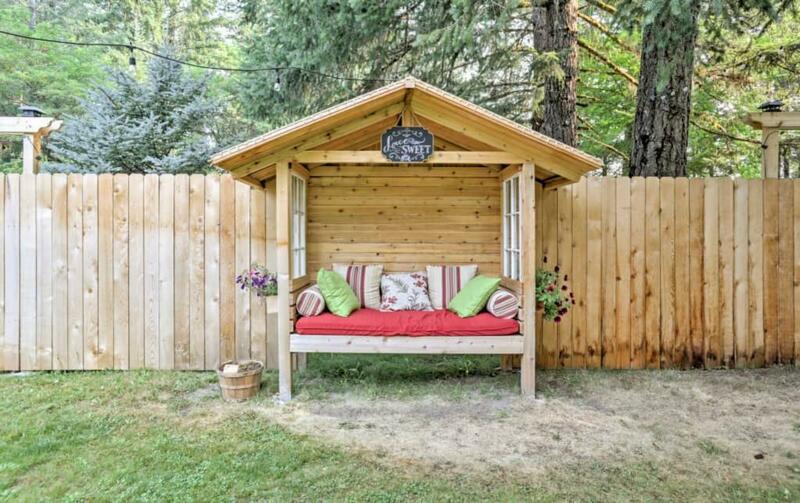 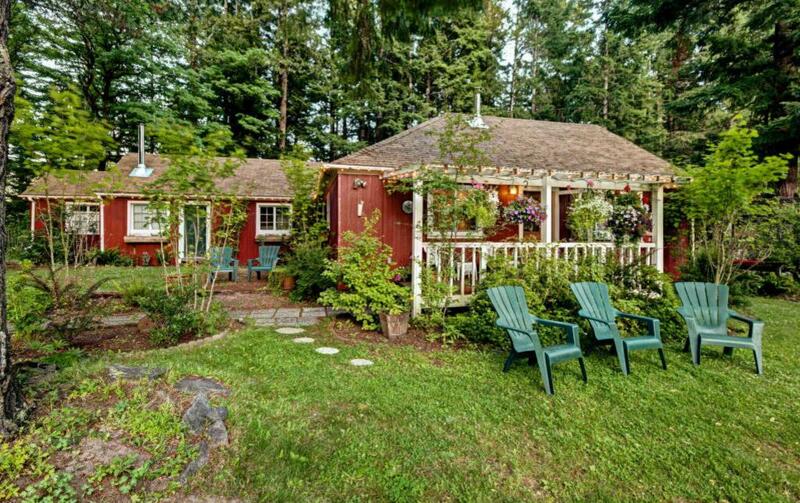 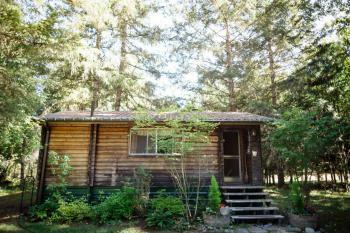 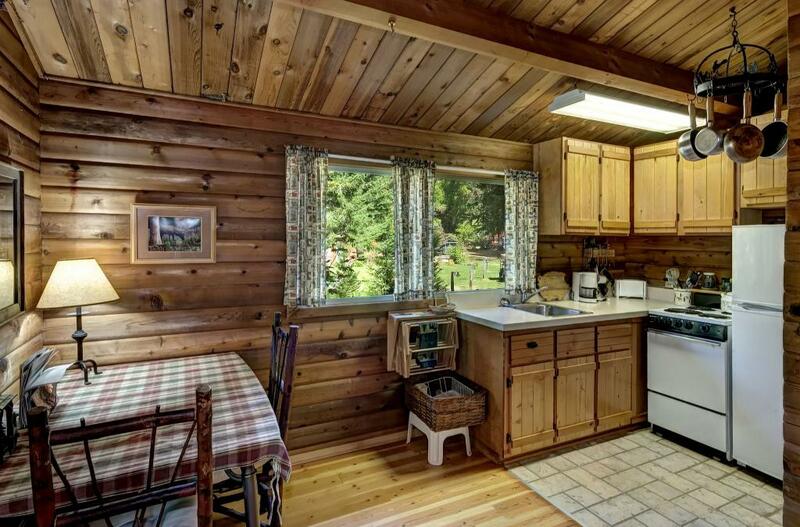 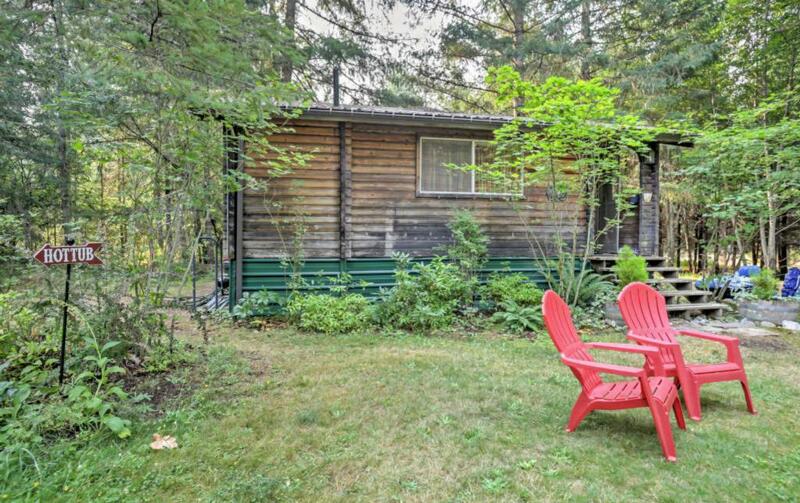 Nothing beats our tranquil Packwood WA cabin rentals for a relaxing vacation in one of the most gorgeous locations. 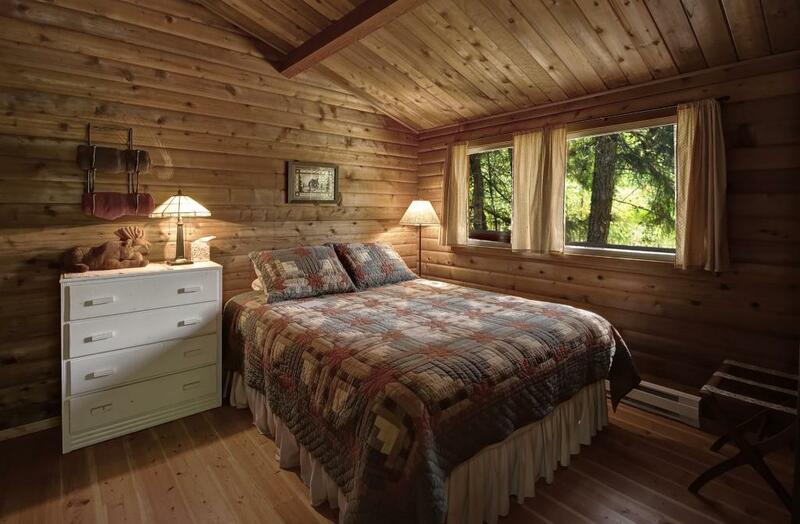 We look forward to meeting you and being your premier hosts with our one of a kind lodging accommodations here at Moon Mountain. 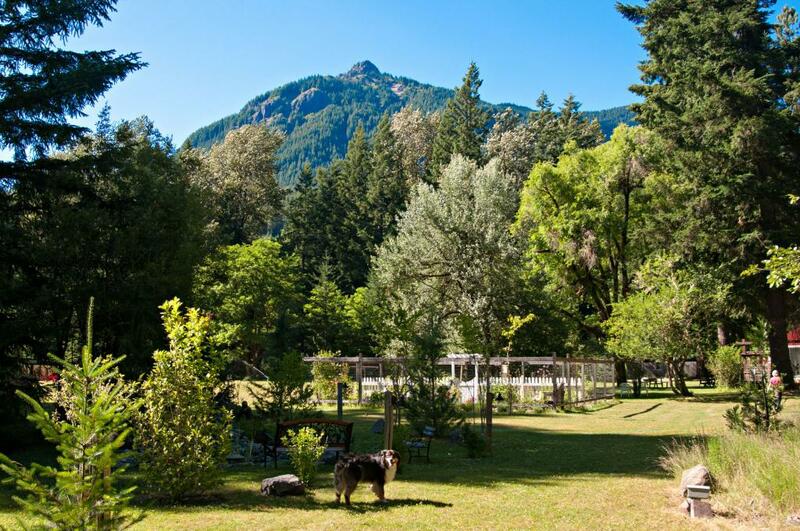 Turn west at the Mobile gas station onto Skate Creek Road. 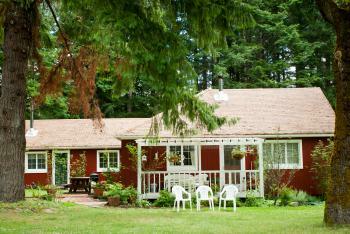 Drive on Skate Creek Road over the bridge and make a sharp right-hand turn onto Cannon Road. 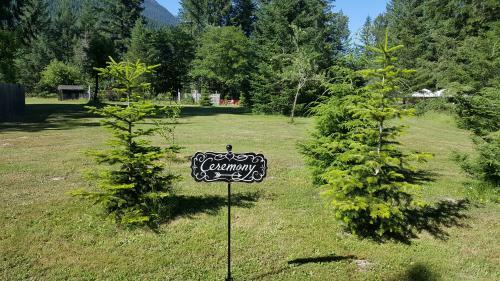 Drive on Cannon Road for 2.5 miles and after the golf course on the left-hand side of the road, look for the Moon Mountain sign on the right-hand side of the road. Turn onto the gravel road and follow the directional signs.